We all know that diet and exercise play an important role in keeping your heart healthy. 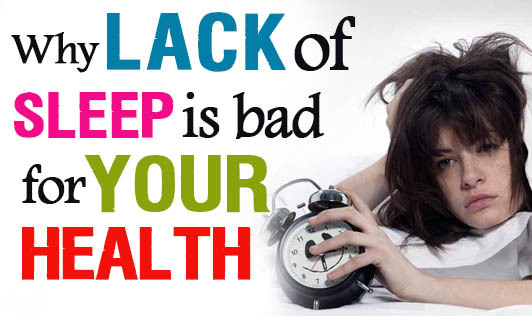 However, did you know that getting the right amount of sleep is equally important? People with chronic sleep problems like insomnia, have a shorter life expectancy than those who consistently sleep well. How do sleep habits affect your heart? A good night’s sleep helps reduce blood pressure and heart rate and gives your heart a much needed break. On the other hand, when you are deprived of sleep, your body goes into defense mode, increasing your adrenaline, heart rate and blood pressure, and increasing your risk to heart disease over time. A delayed bedtime also increases your energy demands, with an increase in craving for high calorie, fatty foods like French fries, chips, and nachos leading to weight gain, high blood pressure, high cholesterol, and an increased risk of heart disease. A recent study showed that inadequate sleep was associated with calcium buildup in the arteries. This plays a key role in the formation of plaques that causes heart attacks. Another study showed that inadequate sleep reduced the production of hormones that suppressed appetite and contributed to weight gain, increasing an individual’s risk to cardiovascular disease. However, it was also found that sleeping too long- more than 9 hours, also increased the risk of heart disease. Turn off your computer/laptop, cell phone, and television at least half an hour before going to sleep. Studies have shown that mental stimulation by these devices makes it harder to fall asleep. By implementing these small measures, you will sleep better, feel better, and definitely be doing your heart the biggest favor.